Previous post: #London: Rebel City issue 9 is out! 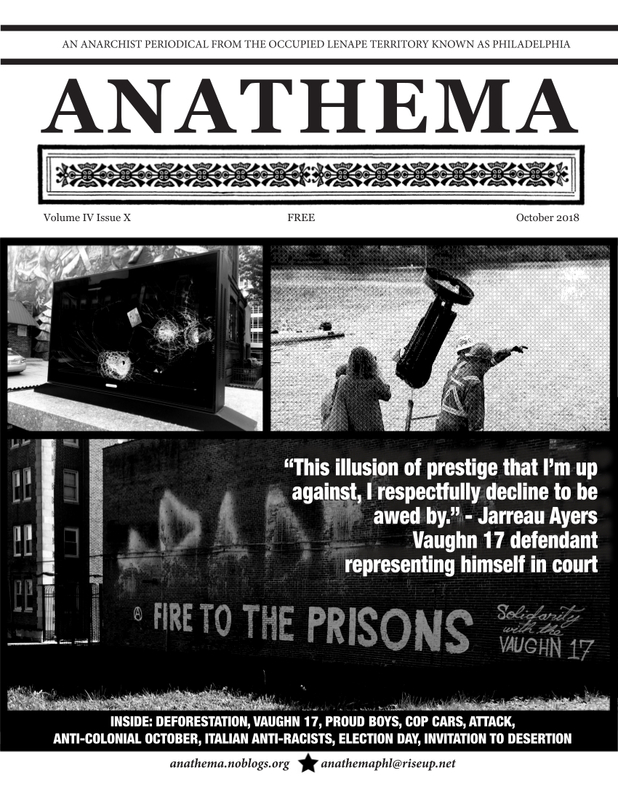 #Anathema, Volume 4, Issue 10 released — Enough is Enough! | Anarchy by the Sea!